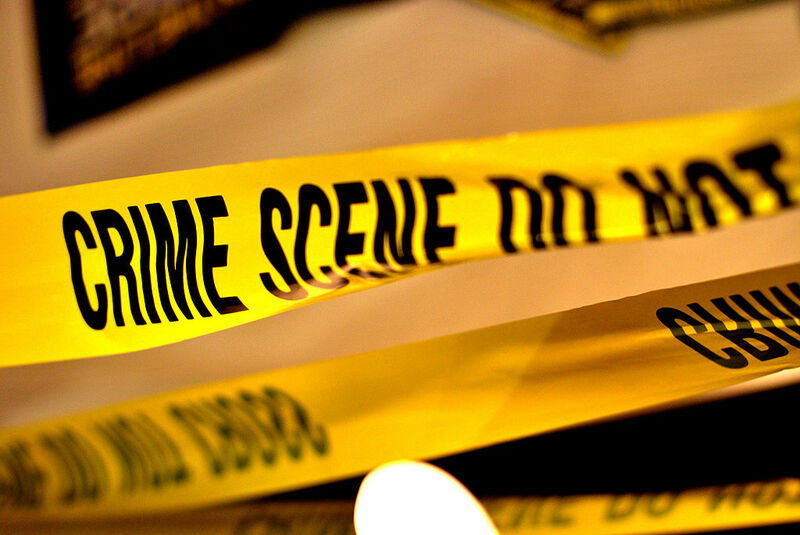 It may be very difficult to practice naturopathy in Illinois without committing a crime. There are seven naturopathic programs that are accredited by the Council on Naturopathic Medical Education. 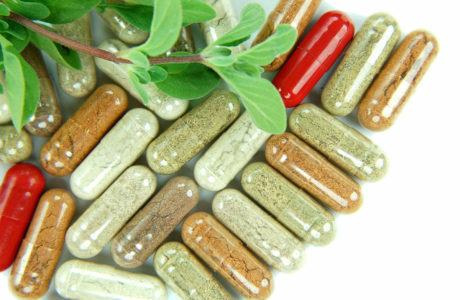 Graduates of these programs are eligible to become licensed naturopaths in 20 U.S. states or territories and five Canadian provinces. Six of the accredited naturopathic programs are in U.S. states or Canadian provinces that license naturopaths as medical practitioners. The seventh is in an unlicensed state. This anomaly raises serious legal and ethical issues. How can naturopathic students in an unlicensed state be lawfully trained if their instructors are not licensed naturopaths in that state? How could the Council on Naturopathic Medical Education have signed off on this? If you are going to claim to have “academic superiority” and “excellence,” you should know that the plural of curriculum is curricula. Screen shot. 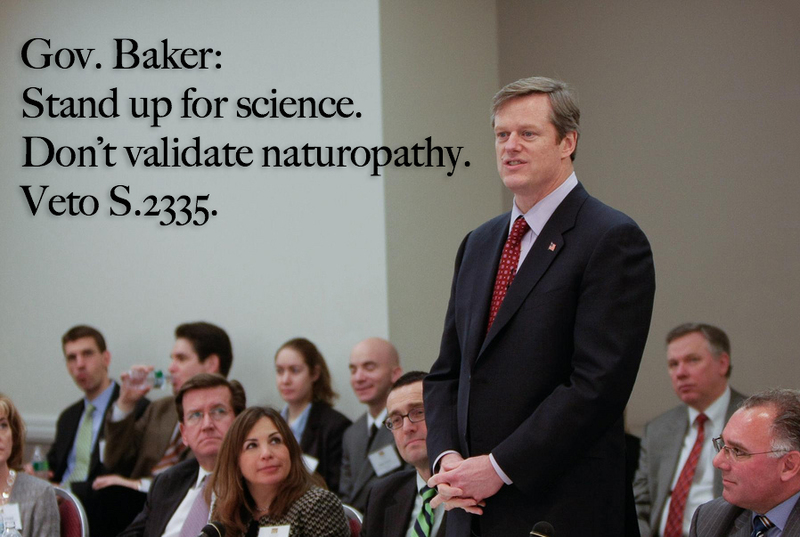 Like all naturopathic programs, NUHS uses the “same basic sciences as an MD” trope. 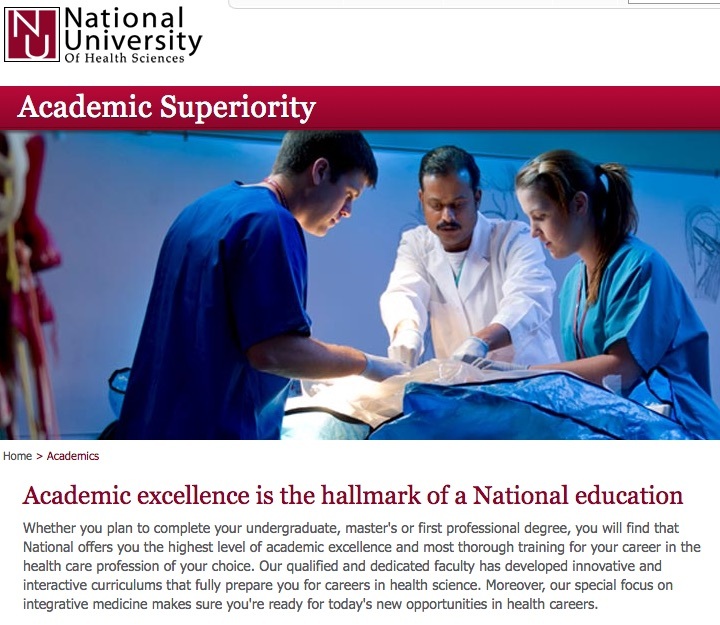 Whether NUHS employs the academic expertise to teach such courses at the level expected of highly qualified medical students is irrelevant to arguments that a naturopathic program trains competent physicians. The bread and butter of medical education is cultivated in clinical training and then is mastered in residency programs. Naturopathic graduates are ineligible for medical residency programs, and while there are limited naturopathic residency positions available, these function as encores of the pseudoscientific experiences found in naturopathic schools. Sections (ii) and (iii) should frighten any naturopathic practitioner in Illinois. These clauses mean that NUHS naturopathic students and instructors are likely breaking the state law during clinical training, some of which happens at a homeless shelter. All naturopathic students at NUHS are required to do a three-week “rotation” at the Salvation Army clinic. In other words, these students are required by their institution to put themselves in a situation where they are likely breaking the law. 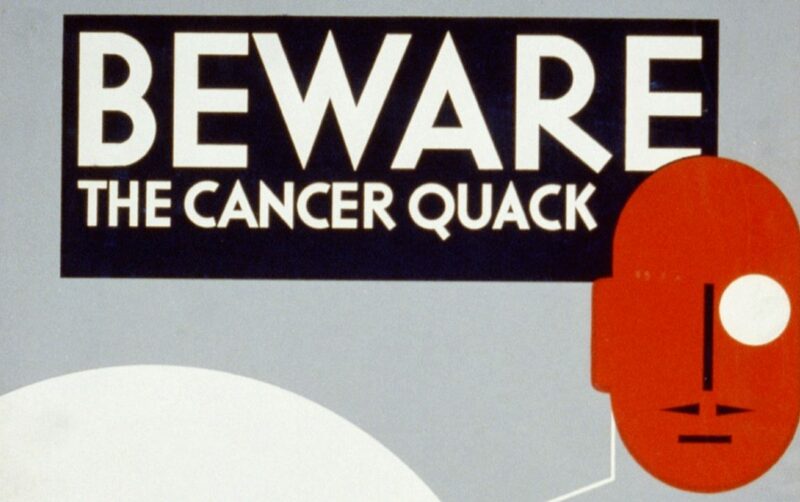 Using quackery on vulnerable patients who generally have a high rate of complicated and chronic health problems is ethically reprehensible. NUHS employs one medical doctor with an active Illinois license as a clinical lecturer. Dr. Timothy Fior appears to only teach Homeopathy III. Other faculty members at NUHS with MD degrees obtained them from Chinese universities and are not licensed in Illinois. 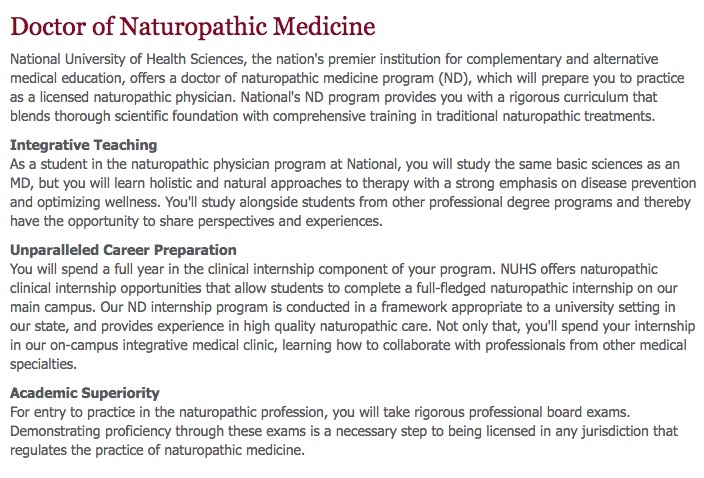 Here’s the bottom line: according to Illinois law, what naturopathic students and instructors at NUHS are doing in clinical training as described by the school itself seems unlawful if they make any attempts at diagnosis or give out any form of treatment. 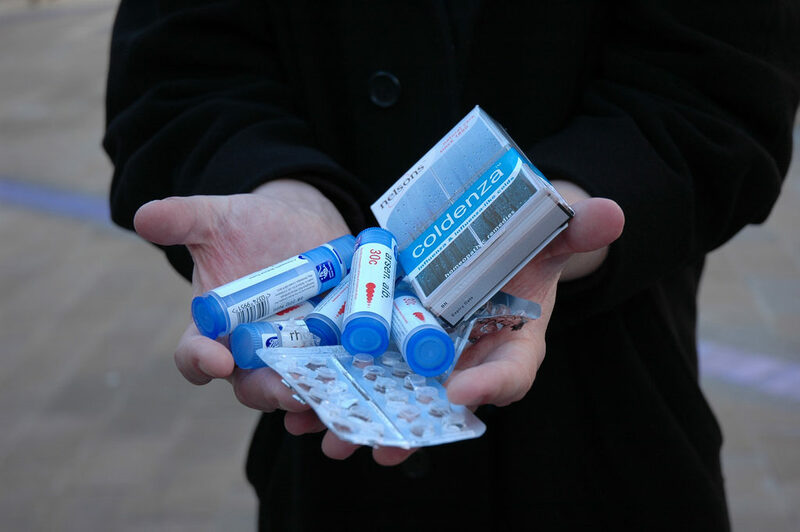 Homeopathy is not medicine, but it might count as an attempt to treat according to Illinois law. Naturopathic medicine is Kafkaesque. In diving deeper into a study of what naturopaths do and say, a rationally minded person should conclude that the whole institution just makes no sense. 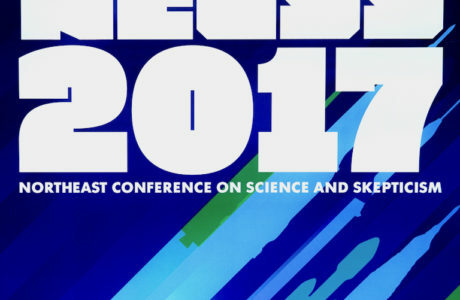 Why do naturopaths insist that “nature works best?” Why do they claim to be science-based while loving up on homeopathy? Why do they claim to be “primary care physicians” but don’t go to medical school or complete medical residencies? Who in their right mind thinks it is a good idea to give the homeless fake medical care in a scenario that is probably illegal? NUHS is a prime example of the massive legal and ethical problems with the naturopathic profession. I am surprised the Council on Naturopathic Medical Education granted NUHS accreditation, since the school’s instruction and practice of naturopathic medicine appears to be in violation of the agency’s accreditation requirements. NUHS cannot provide its students clinical instructors who possess the necessary qualifications to train primary care physicians, as its clinical instructors can only teach the unlicensed practice of medicine. Image credit: 1) Yumi Kimura, under a CC license. 2) Richard Craig, under a CC license.